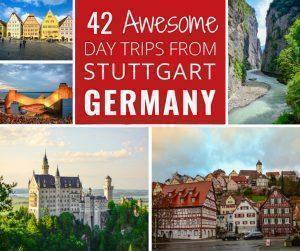 Adi shares her top 42 ultimate day trips from Stuttgart, Germany, filled with picturesque villages, food, castles, nature, and family fun. 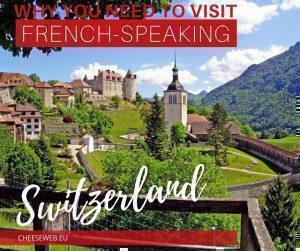 Find all the best things to do near Stuttgart in Germany and beyond. 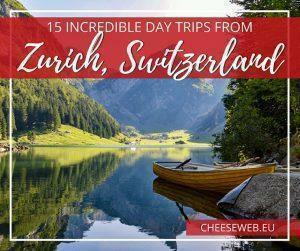 Switzerland’s majestic mountains are the ideal place for a family hiking adventure. 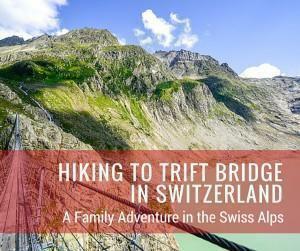 Adi shares her family trip to the Trift Bridge, to view the nearby glacier. 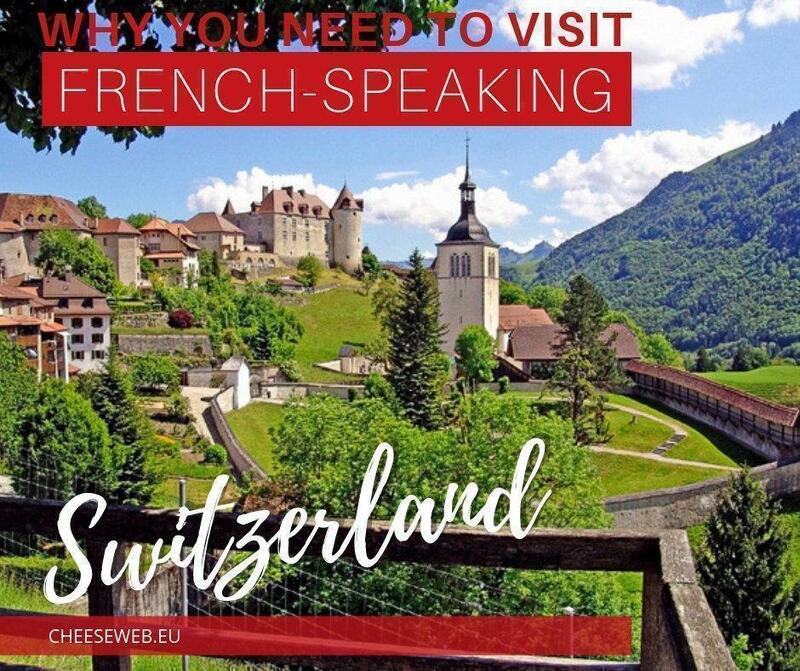 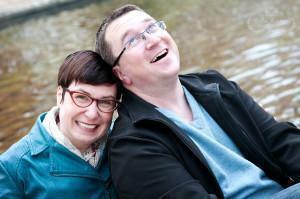 You are here: Home » Slow Travel » Articles About "Switzerland"